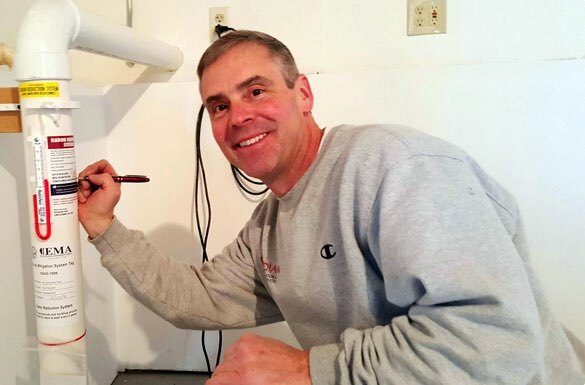 Meet Christopher Bice, an Illinois licensed Radon Mitigation Professional, Licensed Electrician and the founder of Guardian Radon Mitigation & Electrical Services. Along with his wife, son and the rest of the team, Guardian provides customer service second to none. How Long Do Radon Fans Last?